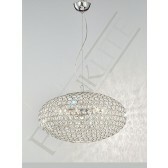 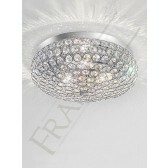 This magnificent pendant light feature from the Marquesa range by Franklite shows a stunning fabulous piece. 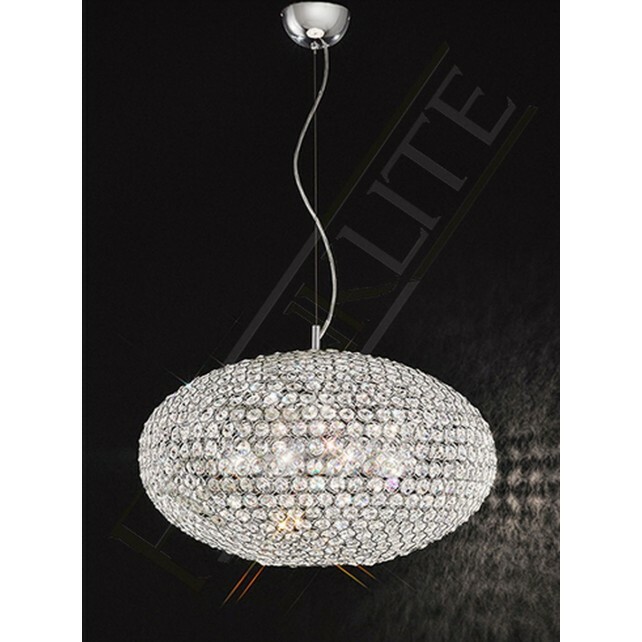 With polished chrome metalwork, the pendant feature is suspended from wires and dressed entirely with crystal glass beads. 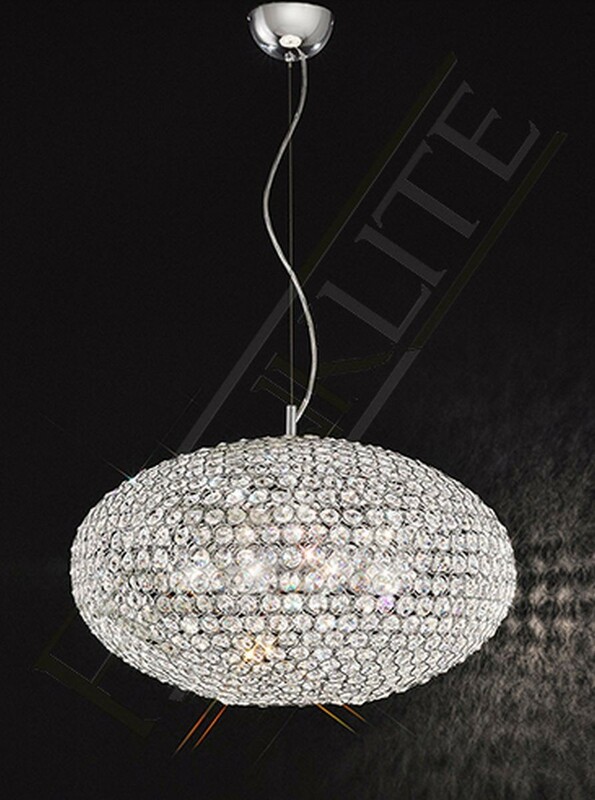 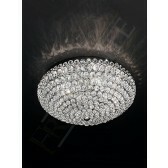 Creating a lovely effect once illuminated, this beautiful light is simply a must have in your interior lighting plan. 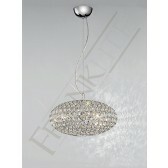 Other fittings from this range are available, see the related items for more details. 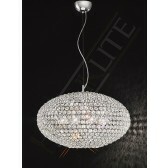 Also available in polished chrome.